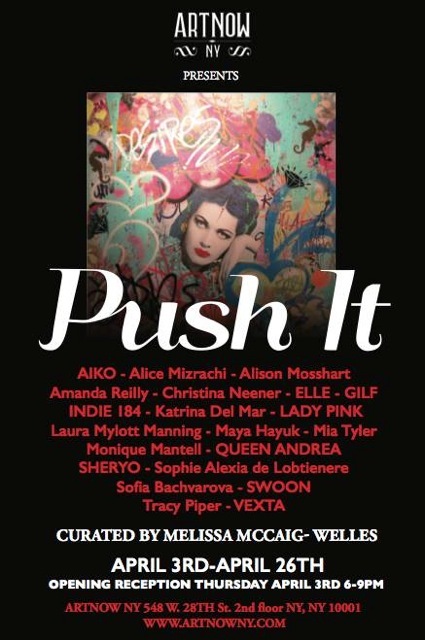 PUSH IT Art Exhibition, NY. Alison will have her paintings exhibited for the first time in a group show at Art Now in NYC from April 3rd to 26th. If you’re in New York, come by.